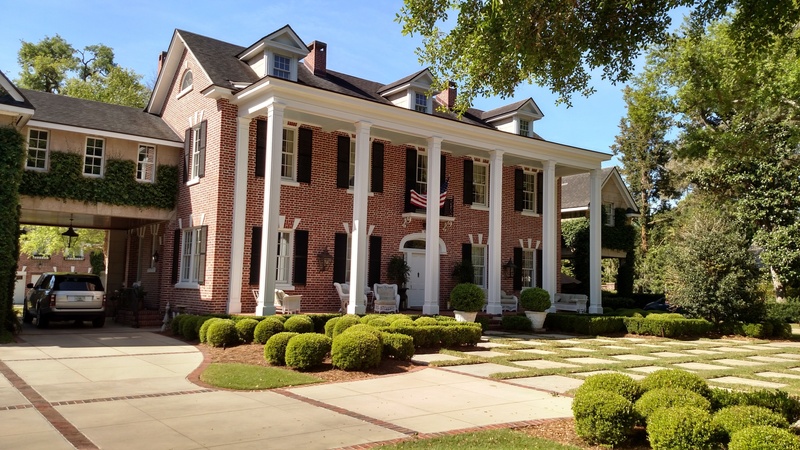 Here is a chance to to purchase this 1926 beautiful historic home in the Historic District. 4 bedrooms, 4 1/2 baths in main home. 1 bedroom apartment above garage (former carriage house) and a storage building with workout room. Completely updated and magnificent landscaping only found on the finest of estates. Call Jeff Magoteaux (614)578-3278 or Mary Luster 407-488-4069 for details.